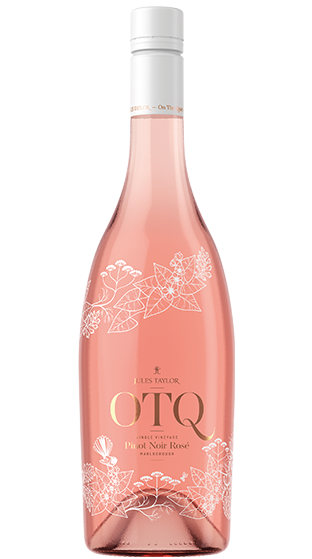 Tasting Note: Immediately captivating, this Rosé exhibits bright and fresh red summer fruits followed by subtle tones of natural honey dew and Manuka flower. The most compelling thing about this wine is its balance between crisp dryness and its mouth-watering acidity. Tantalising and instantly refreshing.